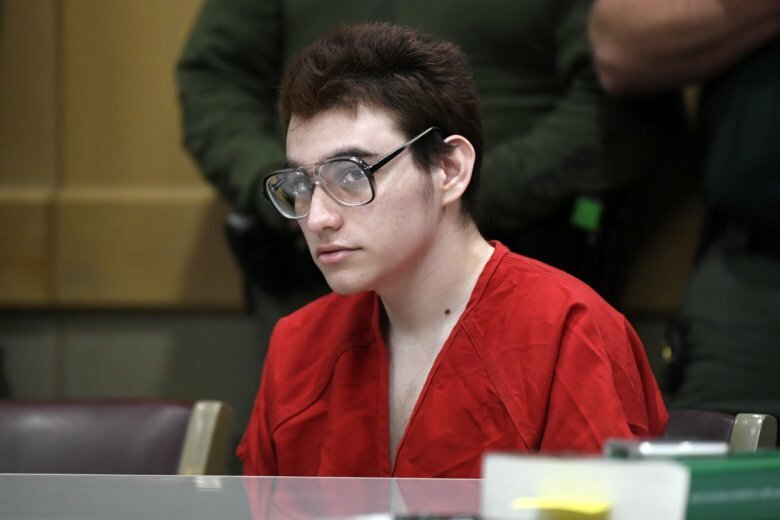 FORT LAUDERDALE, Fla. (AP) — An attorney representing the suspect in last year’s Florida high school massacre and the judge overseeing the case got into a brief but heated argument Friday during an otherwise routine pretrial hearing over evidence. Assistant Public Defender Melisa McNeill accused Circuit Judge Elizabeth Scherer of misrepresenting her arguments during a hearing over whether prosecutors are turning over in a full and timely manner evidence McNeill and Nikolas Cruz’s other attorneys have requested. Scherer accused McNeill of being disrespectful. The argument began as McNeill told the judge the Broward County State Attorney’s Office is frequently slow in turning over officers’ reports and police body camera video taken in the immediate aftermath of the Feb. 14, 2018, shooting that left 17 dead at Marjory Stoneman Douglas High School. Cruz’s attorneys are entitled to that evidence so they can interview witnesses and prepare Cruz’s defense before his trial, which is tentatively scheduled for early next year. Assistant State Attorney Nicole Chiappone conceded there have been occasional delays caused by police and prosecution error, but said some of the defense’s written evidence requests haven’t been clear. McNeill replied that if she needed to simplify her language so prosecutors could understand her, she would. Scherer interjected, saying she didn’t understand why McNeill’s team couldn’t conduct interviews and if more evidence appeared for a particular witness, do a supplemental interview. Scherer gave an example of an officer whose body camera video wasn’t available for his scheduled interview. She said McNeill had said that after the defense lawyers received the video, they decided they didn’t need to again interview the officer. McNeill jumped in, saying that’s not what she said. “Miss McNeill, let me talk,” the judge said. “But you’re misquoting me, judge,” McNeill replied. There was a brief back and forth. No one yelled, but the tone grew sharper. “Judge, you are putting words in my mouth,” McNeill said. “You are being disrespectful,” Scherer countered.